The Adarsh Group of Institutions is a forward thinking organization striving at all times of offer the best possible services to its students whilst keeping abreast of new and changing education trends & technologies. 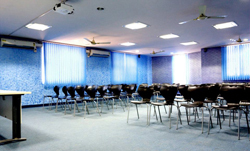 The Institute provides first-class teaching and learning facilities with lecture rooms, computer labs, a well stocked library and private syndicate areas for each learning team. AGI has always believed that information technology forms an integral part of management. 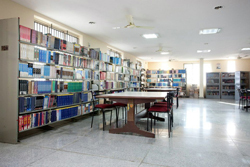 Students on campus are equipped with a state-of-the-art infrastructure, which enables him/her to connect to the digital nervous- make it nerve system of the AGI knowledge base. The Wi-Fi infrastructure ensures that each stakeholder on campus is able to connect to our digital nervous- make it nerve system from anywhere. 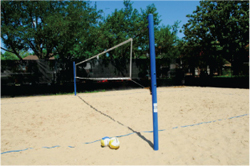 The academic Life at AGI goes beyond the curriculum. 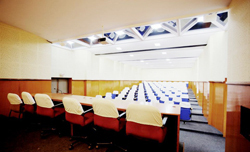 For cultural and social functions, the auditorium with a large capacity at the campus provides an ideal platform for students to express themselves in public for speech, theatre, plays and general entertainment. The vibrant and intelligent minds fueled with the passion to excel need a rich and hygienic diet. The cafeteria at AGI has exclusive variety of Indian, Mughlai, Continental and Chinese dishes. An ideal place to chill out after the hectic class schedule to relax and recharge for the next session.